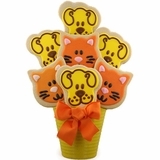 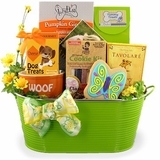 Gifts for dog lovers that they and their dogs can both enjoy are hard to come by. 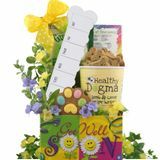 The Soup Bones Gift for Dog & Owner is one of our dog gift baskets that the owner will love just as much! 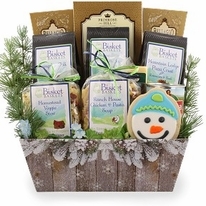 This basket has soup mix and other goodies that humans will enjoy while the pup enjoys hand iced biscuit. 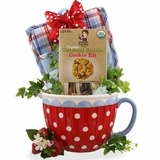 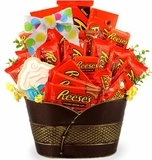 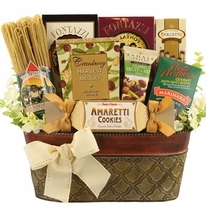 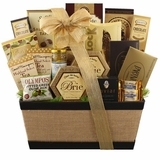 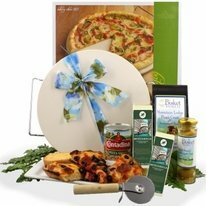 These soup gift baskets are out of the ordinary, so they�ll appreciate the sentiment and truly love this gift! 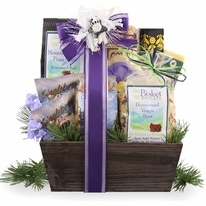 Each of our dog gift baskets are designed at time of order, making sure owner and pup get the freshest gift possible. 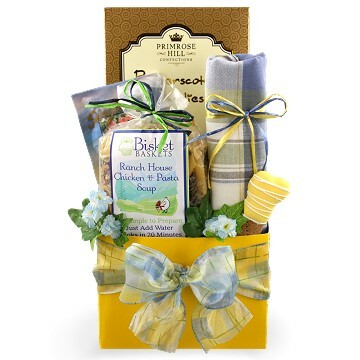 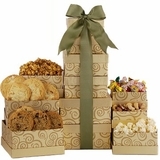 Each soup gift basket comes in a decorative box and has additional upgrades for bow and enhanced gift message.